Poets in Nigeria (PIN) is pleased to announce the release of a poetry collection entitled Back to Nine. Authored by Helen Gyigya, Back to Nine addresses a wide range of familial and communal issues, with a humane voice. Helen Hembadoon Gyigya is a wife, mother and hair stylist with passionate interest in poetry and its writing. A graduate of Benue State Polytechnic, Ugbokolo (Public Administration), Helen is a member of Poets in Nigeria (PIN), Makurdi Connect Centre. Her poems have been published in many online journals like PIN Quarterly Journal, The Pangolin and Ann Arbor Reviews. Back to Nine is her debut poetry collection. 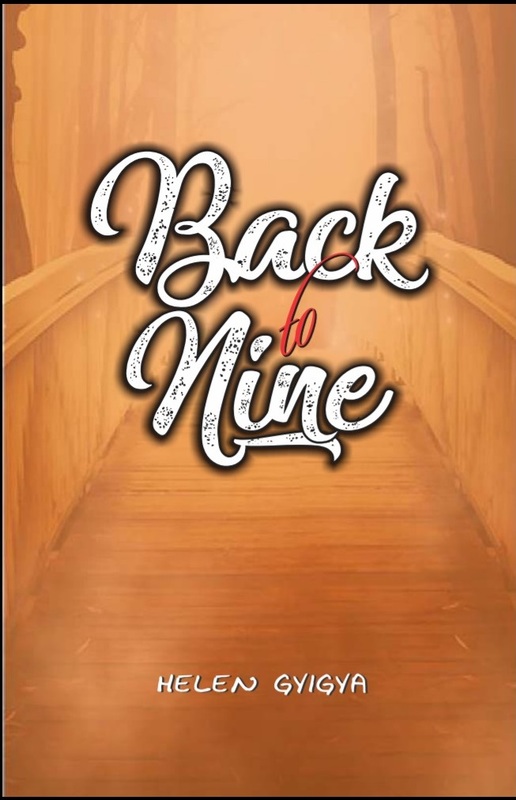 Back to Nine can be purchased on PIN Online Bookstore for N500.